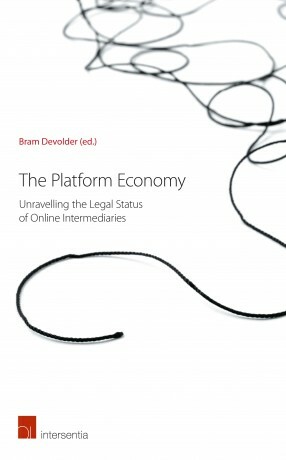 In this book, a panel of international legal experts unravel the legal status of online intermediaries – a thorny knot that legislators, judges and lawyers across the globe are facing. januari 2019 | xxii + 398 blz. On 20 December 2017 and 10 April 2018 respectively, the Court of Justice of the European Union passed two landmark cases on the legal status of internet platform Uber. The Court established that Uber does not merely provide an app, but rather offers a full transport service. Without Uber there would be no market for non-professional drivers using their own vehicles. Moreover, the platform exercises a decisive influence over the conditions under which drivers provide their service. These rulings address the very core of several highly debated questions on the legal status of online intermediaries such as Uber, Airbnb and TaskRabbit. Is regulatory intervention needed to reap the potential benefits of the platform economy or to mitigate the potentially negative consequences of regulatory disruption? Can platforms be held liable for the proper execution of services provided by others? 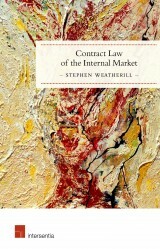 Does existing national regulation impose disproportionate market restrictions on innovators? Should we rethink labour protection and social security to address the potential loss of social protection of non-standard workers? 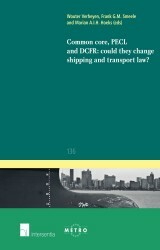 How can revenue law be improved to tackle elaborate (international) schemes to avoid direct and indirect taxation? Emerging platforms claim to create new market opportunities and to provide innovative solutions to improve social welfare. Conversely, the platform economy blurs established lines between traditional legal categories, such as business and consumer, personal and professional, and worker and contractor. Traditional regulation, which often focuses on balancing the interests of two contracting parties, is now confronted with the three-sided contractual relationship between a platform, a supplier and a user. Part II. Platforms and EU Law: Where Are We Now and What Lies Ahead? Part III. 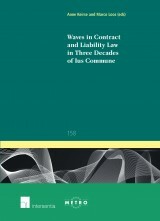 Platforms and Social Law: Rethinking Labour Protection and Social Security to Address Non-Standard Work? Part IV. 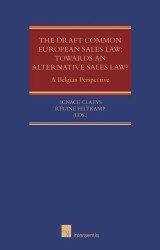 Platforms and Revenue Law: Pushing the Boundaries of Direct and Indirect Taxation?